This is a class listing by Real Education Centre. 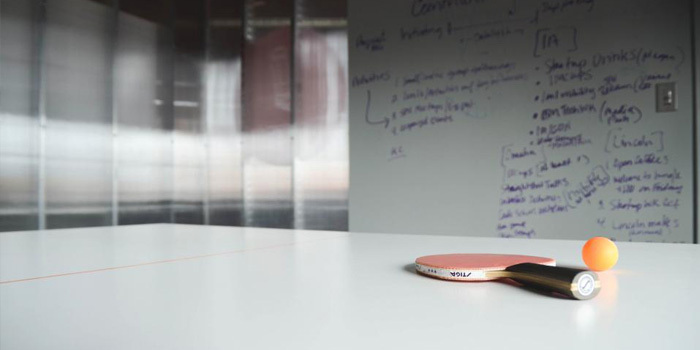 To sign up, just book now and the tuition centre will liase with you directly! 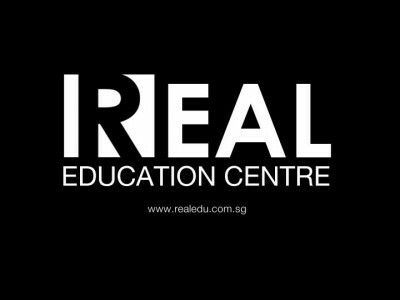 REAL Education Centre specializes in JC tuition and is particularly well-known for major subjects such as General Paper, Economics, Math and Chemistry. We also run Primary & Secondary Math, Science and Geography.